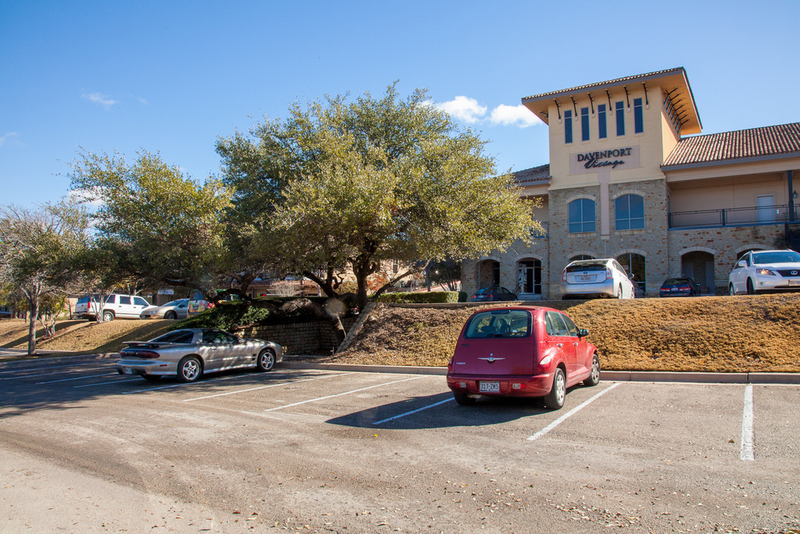 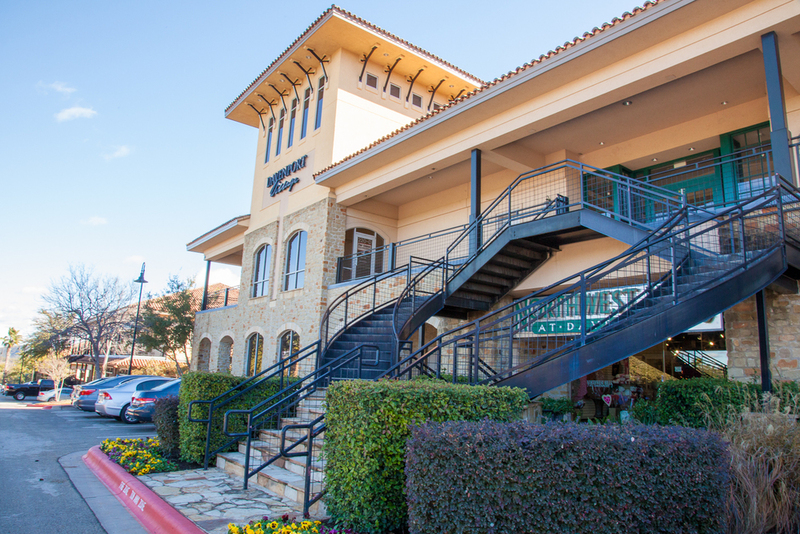 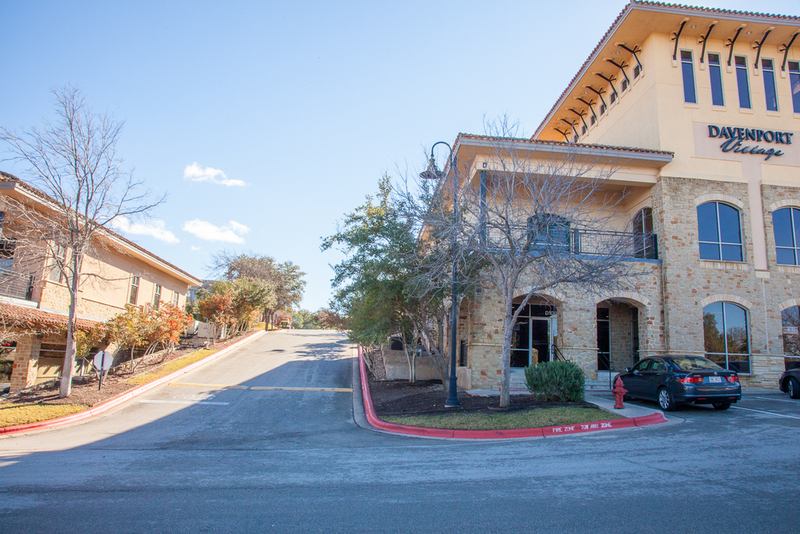 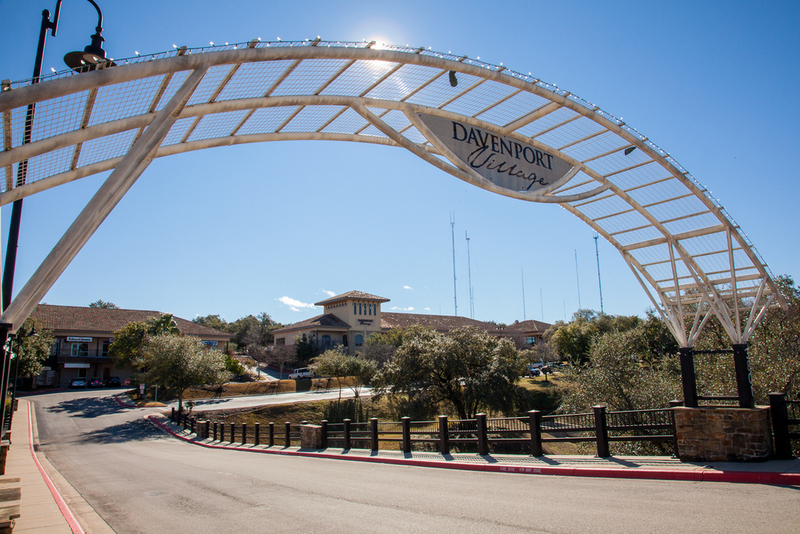 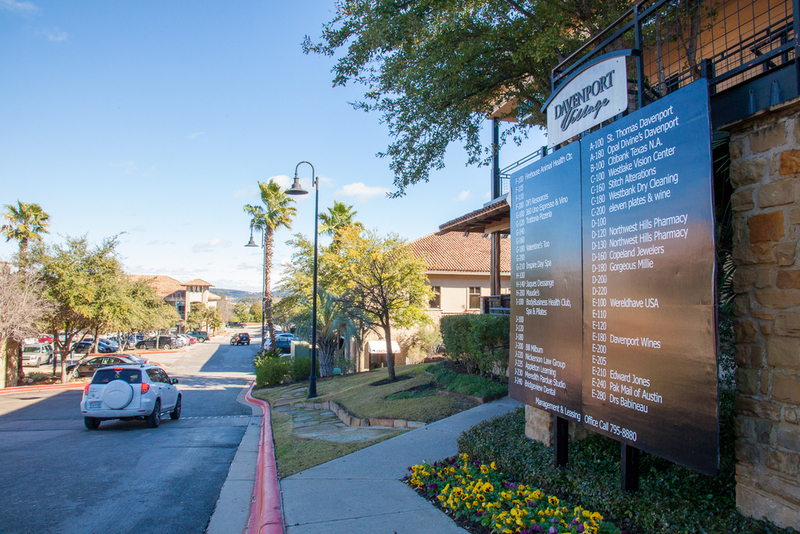 Davenport village is a retail shopping Center located at the northeast corner of Capital of Texas Highway (Loop 360) and Westlake Drive. 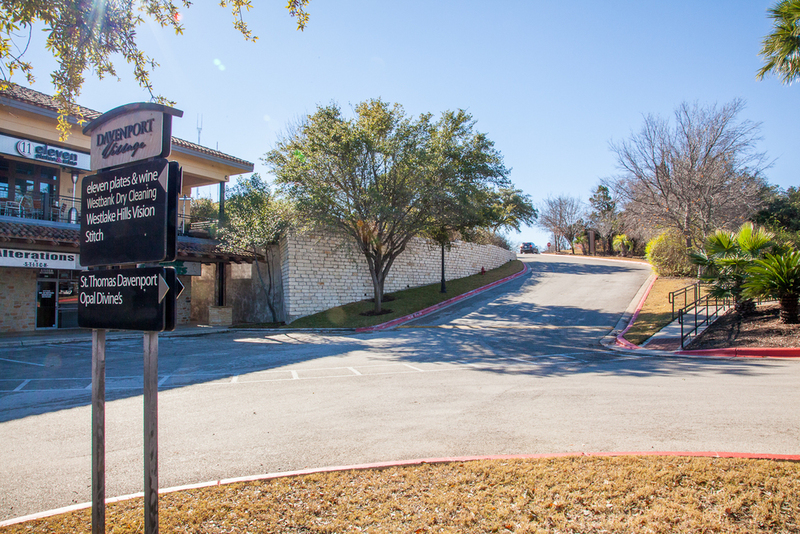 The Project was developed in two (2) phases Cunningham Allen provided surveying, civil engineering design, and permitting for the first phase of the development. 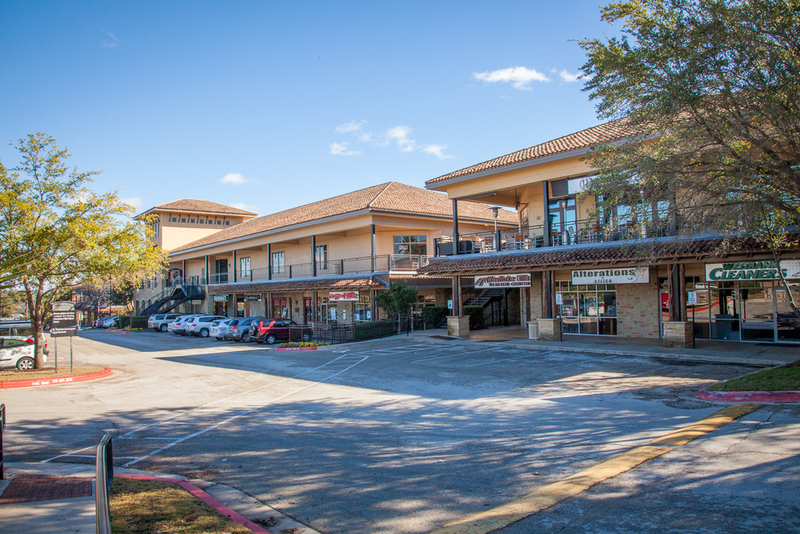 Design included civil/site work for the retail, restaurant, bank buildings, supporting parking facility, utility infrastructure, and drainage facilities. 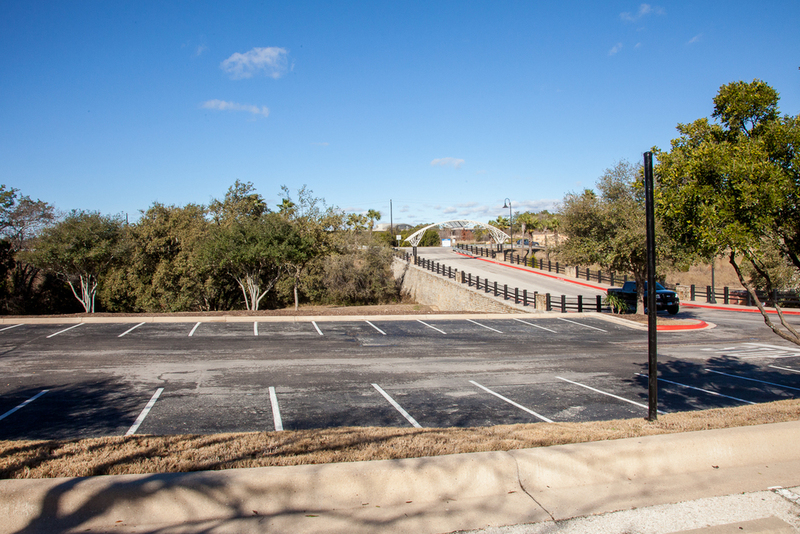 The onsite infrastructure and grading improvements to support the development was designed to satisfy local, state, and federal requirements. 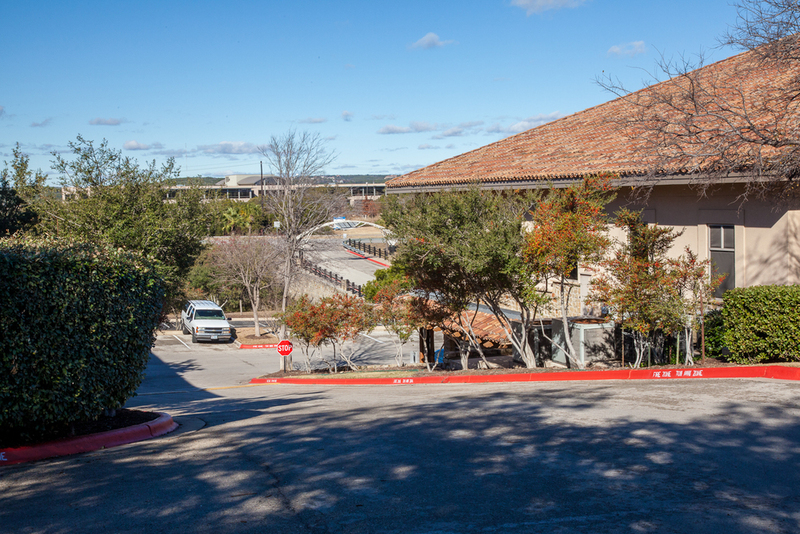 Challenges in design included a massive earthwork moving undertaking that changes the existing grades across the site. 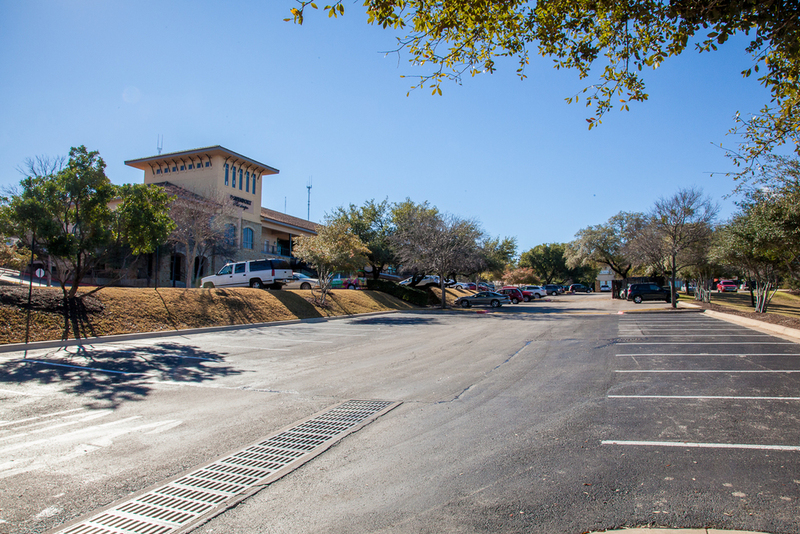 This site also incorporated water quality and detention facilities to support the development.